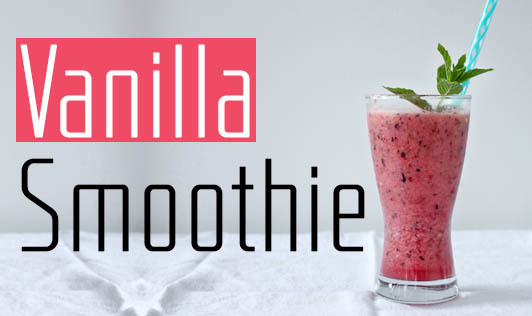 This is a perfect blend of flavours that can make an excellent snack-time drink. Try it! Combine the curds-milk mixture, vanilla essence, sugar and ice-cubes and blend in a juicer till the mixture is smooth and frothy.